Well, I haven’t written a good “scrapbook haul” post in a while so here you go :) These are treasures I’ve collected over the last month or so. These were the last 3 sets and I actually liked them all. Yes, the teal ones have come unstuck and are falling off the sheet but that’s okay. I run most of my Thickers through my Xyron “X” anyway. The chipboard and vinyl ones are notoriously un-sticky in the long-term. 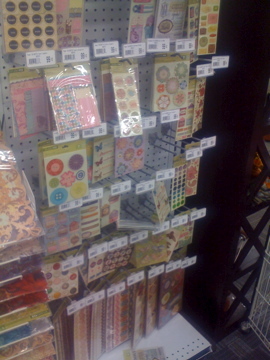 On the left are “Paper Crush” by COLORBOK journaling stickers. You get 6 stax with 12 sheets per stack. I thought these would be really cute on school pages. On the right are 2 sets of Sticky Alphas by Colorbok. These 3 things sold together for $3.99 … great price! 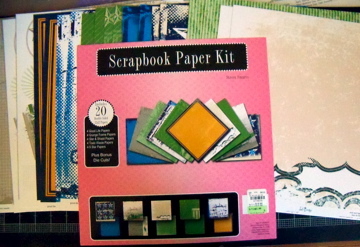 Here’s a Scrapbook Paper Kit by HEIDI SWAPP. The line is called “Street Smarts” and has some really cool-looking papers … think skater dude, sports dude, cool dude … that kind of thing :) The papers are cardstock-thick, double-sided, and you get 20 of them. The retail price was $19.99; got it for $3.99. 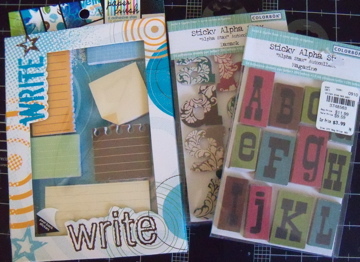 The 2 sets of chipboard letters were only $2.99. I was so glad to find these again. I’ve used the black and white set a couple of times and need more! They look really striking on a page. The stack of notepads are going to great use on my desk. 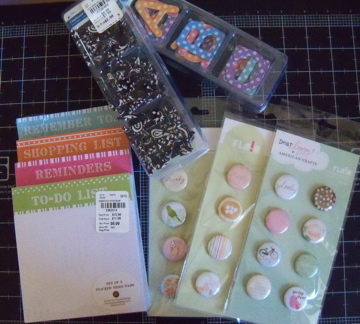 The 3-pack of American Crafts Flair was a great deal at $3.99. The Dear Lizzy one is my favorite. Do you see anything wrong with this picture? Specifically, the price tag? 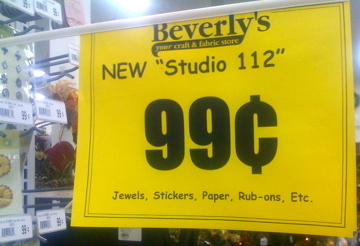 Yes, there is just one epoxy embellishment there, and while the price of $1.99 could seem reasonable, I still thought it was mis-priced. The retail price shows as $8.99. Um, yeah. I showed it to the cashier when I checked out. It took me a few times explaining it before she would believe me, but 1 pack of epoxy stickers, no matter how stinkin’ cute, would not sell for $8.99 retail. Unless they were made of crushed diamonds or something. I think they were meant to be bundled in packs of 2 or 3. I don’t know if they really fixed them but, hey, I did my civic duty, right? 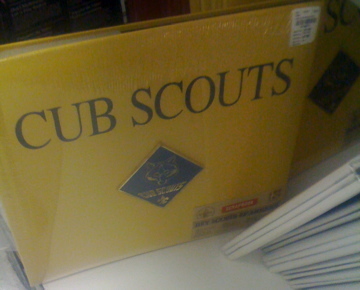 In case anyone is in the market for a Cub Scouts 12×12 album, Tuesday Morning has ’em! 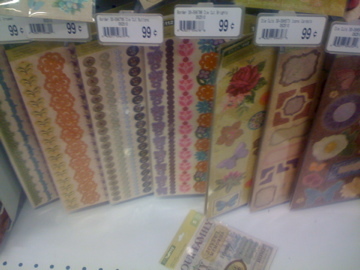 They also had a lot of paper packs by the likes of AMERICAN CRAFTS. 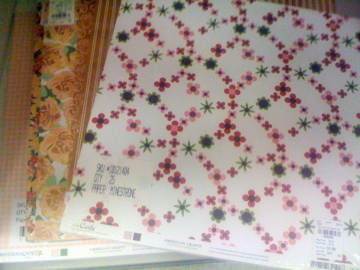 However, they were the 25 sheets of the same paper kind so I didn’t get any. But for those of you who do classes, kits, etc., this is a great deal. 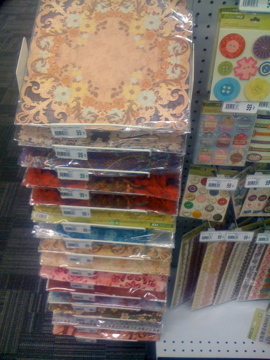 Tuesday Morning also had the Making Memories “Hulabulu” packs, and lots of 12×12 postbound albums … I just didn’t get photos. I got some books at BARNES and NOBLE. 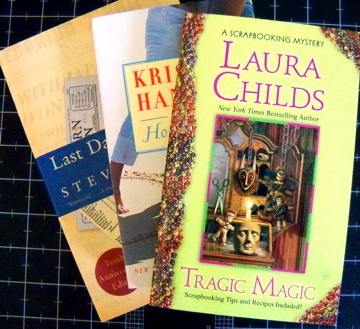 The one you might be interested in is on the top … “Tragic Magic” by LAURA CHILDS. She writes a series of scrapbooking murder mysteries set in the Big Easy that I really enjoy. Been waiting to see this one in paperback since I don’t usually “do” hardcovers. 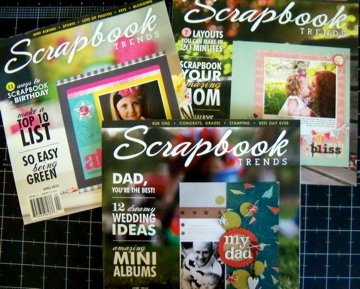 I got these three older issues (April, May, and June 2010) of Scrapbook Trends magazines online recently. They were having a clearance sale for $5 an issue. I think these sell new for $15 each so I was happy to find the sale. 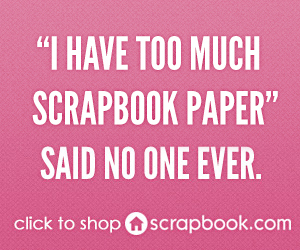 It’s true what they say … these are more like idea books that magazines so well worth the dough. These were from a message board “for sale” section. I love it when people clean out their scrap rooms and sell stuff I want for dirt cheap, LOL! I got collection packs of Basic Grey “Black Tie” for $5, Scenic Route “Background” for $6, and she only charged me $4 shipping. 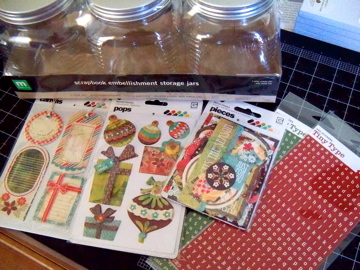 AND threw in some Anna Griffin border stickers for free. Awesome blossom! 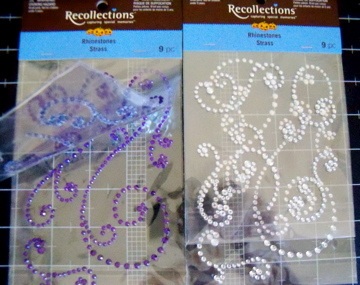 These are the bling stickers from Michaels I mentioned in a PAST POST. Purdy, huh? You get 2 layers worth. Come to find out, I should’ve gotten another set of the jars. 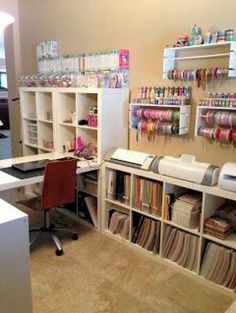 After getting my ribbon sorted, I realized I need 3 more and I can’t find them at Michaels anymore. Shukes. Have you heard of Studio 112? It’s a new line of scrappy stuff I’ve been seeing around. Here are the pretty lasercut papers they had. 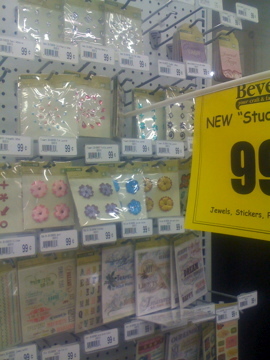 Yep, every single thing was only 99 cents. I dunno’, it wasn’t really my style. Some of the lasercut papers were pretty but nothing really blew my dress up. To each their own … maybe you’ll love it. At that price, you should at least check it out! M’kay? 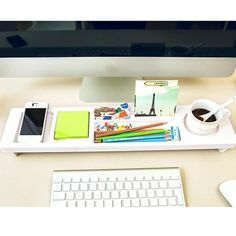 Have you had any great shopping finds lately? Nice haul!!!! Have fun playing with all that fun stuff! I don’t ever seem to be that lucky when I’m trying to find a great deal or two!! Great finds! Very jealous of the AC flair and the Heidi Swapp papers. 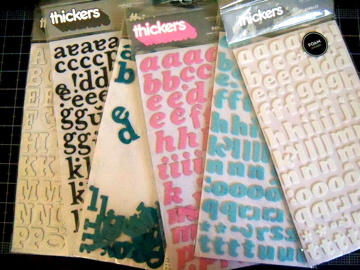 I scored some of the thickers at TM a couple of weeks ago (my heart always skips a beat or two when I see them at a discount…know some will be coming home with me!) but they didn’t have those items. What is Beverlys? Is it a chain? Never seen those in the midwest. Um, Wow! What a haul! 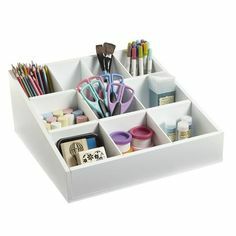 Next, I want to see some craft room storage organization. Ha! looks like you found some great deals! Thanks for sharing!! Great Finds! I too have to run certain Thickers through my X. It doesn’t bother me though I love Thickers! Thanks for sharing! What a great haul from Tuesday Morning. I guess I better go give mine the once over before I leave for a crop. Thanks for posting! Nothing really blew up my dress, LOL. Never heard that one before, I am so going to use it. Looks like you got a lot of nice treats. 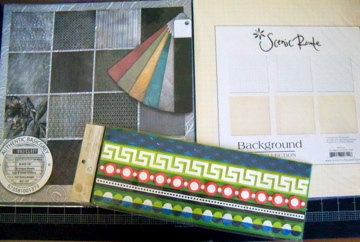 I bought the Studio 112 stuff at Joanns in their dollar bin. I bought quite a bit of it for a minibook. Thanks for sharing your hauls with us! 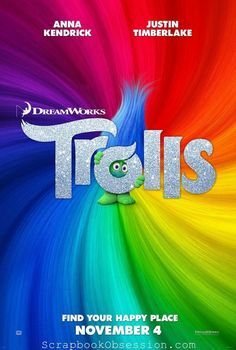 I look forward to them. Wow, I guess I am going to have to check out my local T.M., I would love that Cub Scout album! 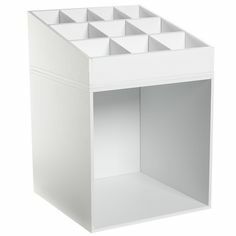 My store has some nice things, but it is so hit and miss.